SoFilm is intended to be applied on the patient’s skin for covering and protecting during surgical interventions. 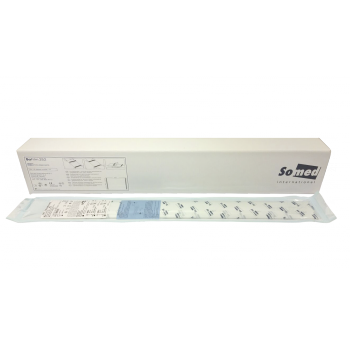 SoFilm is a sterile transparent polyurethane adhesive coated surgical film. Other product names used in the market are incision film, incision foil, incision drape, incise film, incise foil, incise drape. SoFilm is a medical device and a CE mark is placed on the products’ packaging. A declaration of conformity of the manufacturer that the product meets all of the requirements of the Medical Devices Directive (MDD 93/42/EEC) is available upon request. If you would like to receive further information about our products. Custom dimensions and versions are available on request. 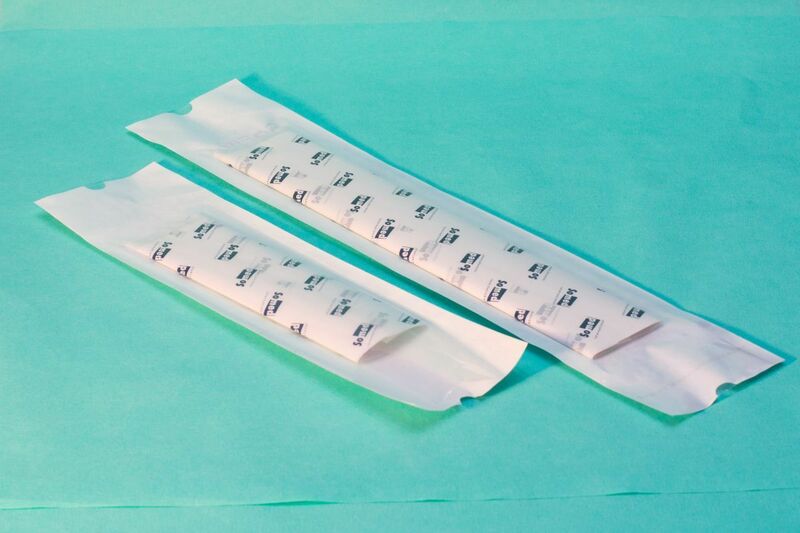 SoFilm is packed in a medical grade sterile barrier pouch to prevent recontamination of the product after sterilization. It provides an effective microbial barrier The pouch maintains sterility during storage and transport. 10 pouches are packed in a carton inner box used to facilitate proper storage and internal transport to the user. Either 4 or 10 carton inner boxes are packed in a carton outer box for external transporting of sterile goods in their primary and secondary packaging.